Burnout and stress are now the largest causes of mental-health issues in the workplace, which is why our October luncheon is focused on mental wellness. While businesses can have the best of intentions, if their managers and employees are not equipped to respond to an emerging mental health issue, the result can be costly both to individual lives and the businesses bottom line. Developing strategies for a healthy workplace provides a framework for your workplace to promote mental wellbeing, minimise workplace risks to mental health, support people experiencing mental health issues and reduce stigma associated with mental health conditions. With 45% of Australians experiencing a mental health problem in their lifetime, it is likely that at some point, every worker will be affected by mental illness, either directly or indirectly. Which is why, everyone should be investing in mental health programs for their workplace. David Burroughs is a senior workplace psychologist and was the founder of one of Australia’s first organisations to specialise exclusively in the early intervention and prevention of mental-ill in the workplace. He is currently a strategic advisor and mentor to a number of specialist mental health businesses. With a diverse career working across areas organisational, clinical and military psychology, David is a recognised expert in workplace psychology, he is a trusted advisor for executive teams for many leading organisations across the Asia Pacific, and is a regular speaker both here and internationally. 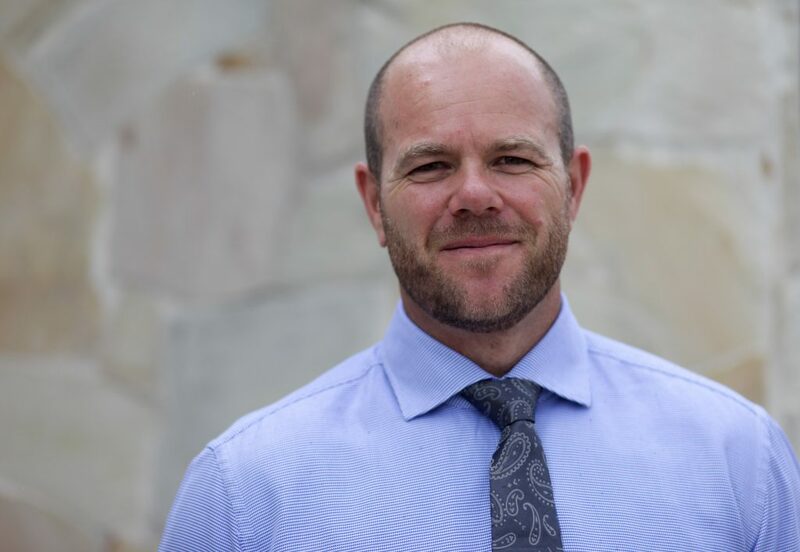 David has a keen interest in workplace behaviour and mental health and worked alongside and collaborated with international thought leaders in workplace mental health, psychosocial risk, and workplace ethics. He has a passion for men’s mental health, sees himself as a ‘common sense psychologist’, and has a reputation for tackling tough issues and turning theory in to practice. David is currently on the Leadership Advisory group for Ahead For Business to support the mental health needs of small business owners, and having personally built, sold, failed in and partnered with several business across his career, he has a great appreciation of the trials, tribulations and rewards of business ownership. 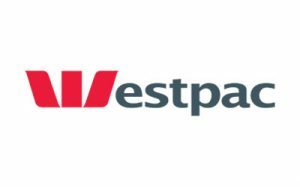 With thanks to Westpac and Everymind for their support of this important event.